Much to the chagrin of animal conservationists, over 140 pilot whales were found stranded on New Zealand’s remote Stewart Island. A hiker camping in the remote location told authorities of the tragedy, with the number of whales equating to two pods. 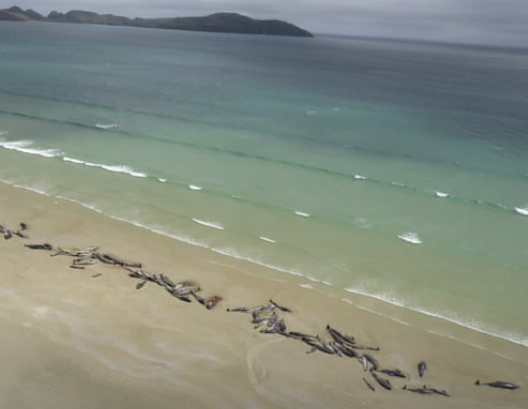 Share the post "Over 150 pilot whales die after getting stranded on a remote New Zealand beach"